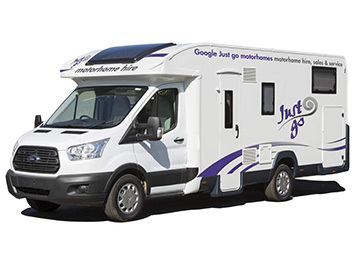 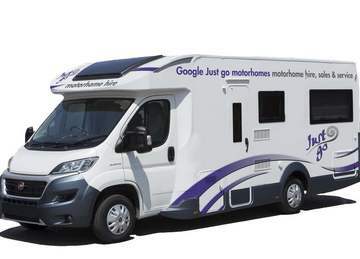 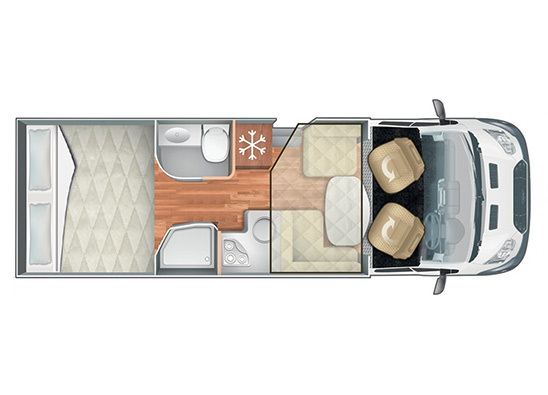 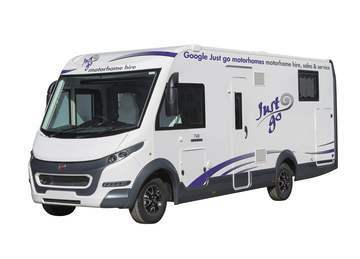 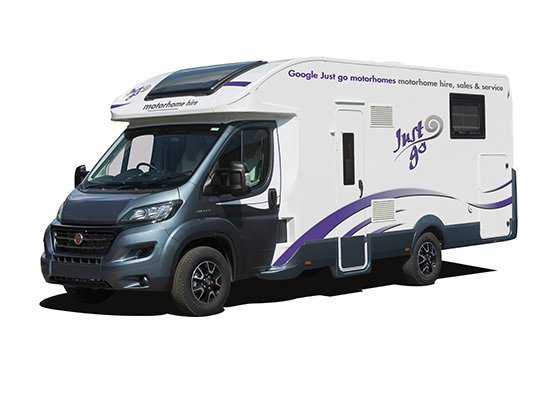 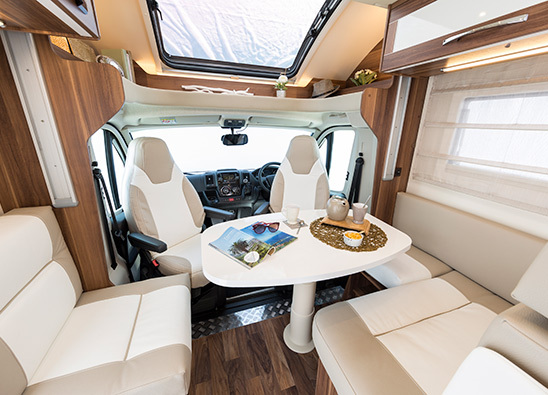 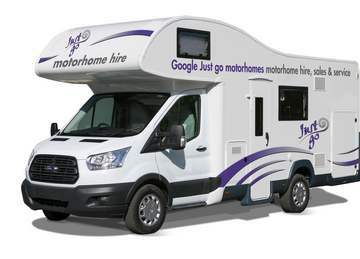 An ideal motorhome for those that enjoy entertaining guests and relaxing after a busy day, this motorhome has a spacious dinette living area. 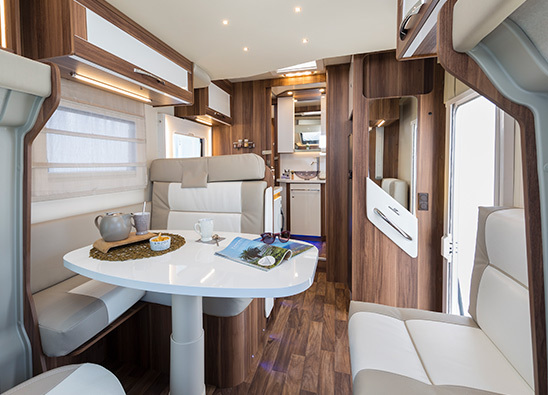 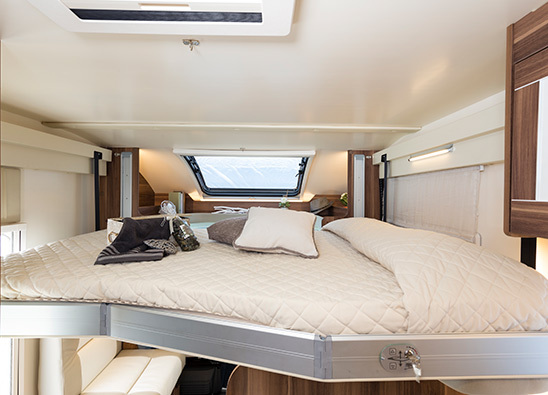 Above the dinette there is a double bed which electronically lowers from the ceiling at the push of a button and you can find a large fixed double bed in the rear of the motorhome. 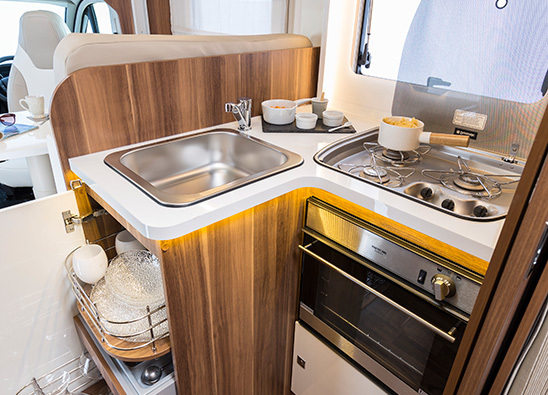 Enjoy the comforts of home with ample storage space, fully equipped kitchen and bathroom complete with shower and toilet.